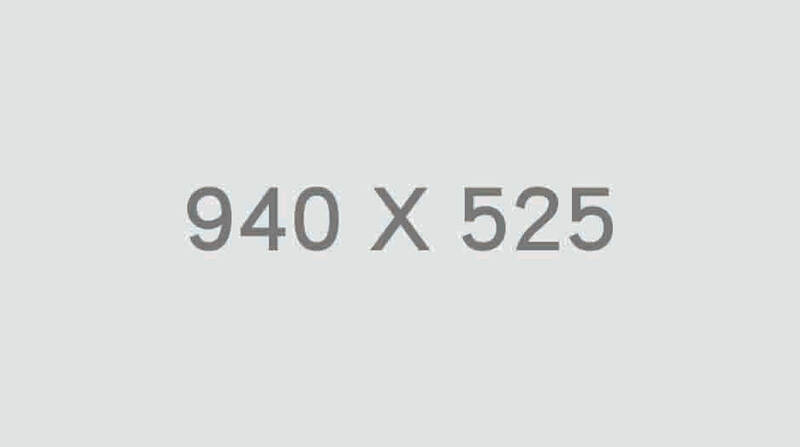 Paris, February 12th, 2019: India-based-IP-development company Aadarsh Pvt. Ltd has inked a deal with leading animated entertainment company Cyber Group Studios to coproduce, distribute and licence, Purple Turtle, a brand new upcoming animated series inspired by the world-famous educational book of the same name and based on the leading preschool IP which has travelled across 25+ countries including Russia, China, US, UK. Cyber Group Studios is thrilled to partner with Aadarsh Pvt. Ltd and Telegael to bring Purple Turtle to Television and Digital Platforms worldwide and to handle Licensing, Merchandising and Publishing Globally except Asia and MENA but including China. Purple Turtle, one of the world’s leading pre-school IPs, first appeared in Frankfurt Book Fair in 2012. Within a couple of years, the jovial and optimistic characters received amazing response and the books encountered a huge success with several million copies published worldwide in multiple languages to date. This brand of international appeal has been commercialized in print and digital formats including animations, picture books, board books, story books, smart books with interactive features, talking books with point-and-read magic pen, apps, games etc. 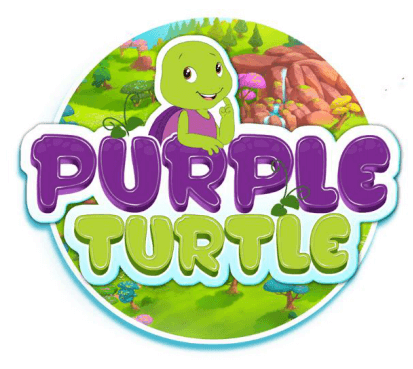 The 52×7 minutes 2D HD preschool animated show Purple Turtle has been Directed by Swati Rajoria and Produced by Ankita Shrivastava. It is written by Emmy Awards winning writers, including: Karl Geurs (Disney’s Jungle Book II, Winnie the Pooh, Strawberry Shortcake, Little People, My Little Pony,) and Dev Ross (Rainbow Ruby, Little People, Jakers!, Clifford the Big Red Dog). Purple Turtle, the series follows the adventures of the eponymous heroes and his friends: Roxy the Chameleon, Zing the Rabbit, Melody the Bird & Tadley the Bear. Together they love having fun and figuring things out. Through each episode, Purple Turtle and his friends encourage kids to explore, make choices, learn from their mistakes and make necessary decisions along the way, promoting selfdetermination and fostering independence. productions (TV series and movies). 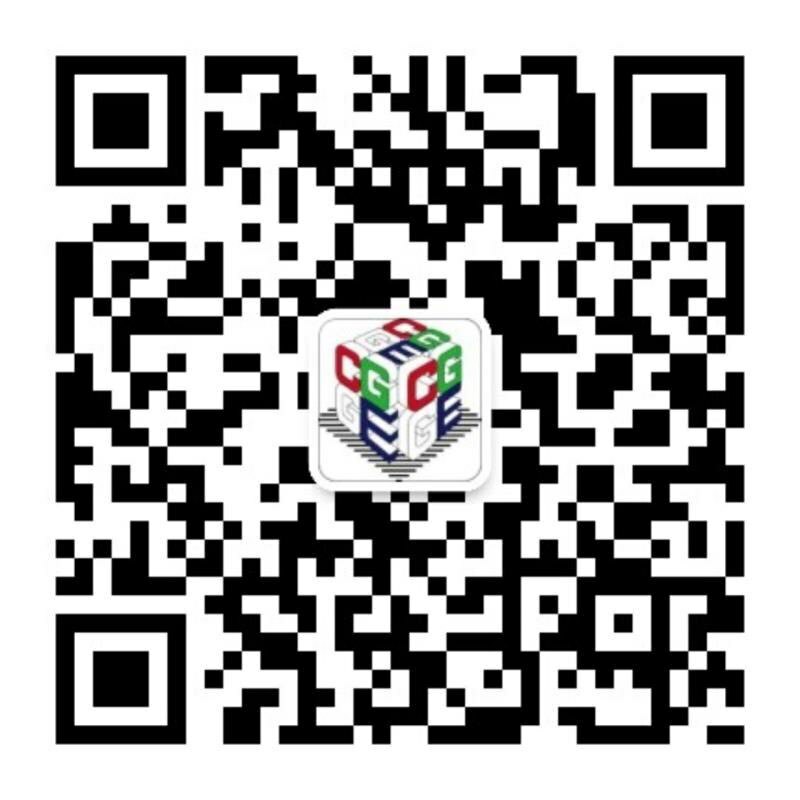 Its mission is to bring the best quality entertainment to audiences producedby top creative talent and to develop breakthrough technologies to enhance its productions. The company also aims to collaborate with other top creators and producers to help them bring their creations to market with outstanding content distributed and marketed through Cyber Group Studios’ worldwide operation. Following the opening of a subsidiary in Los Angeles(USA) and Tourcoing (Hauts-de-France), Cyber Group Studios has created an interactive division aimed at developing games and interactive experiences on digital platforms (IOS, android) as well as on traditional console platforms(Sony PlayStation, Microsoft Xbox, Nintendo Switch and PC). Visit us at www.cybergroupstudios.com and follow us on Instagram (@CyberGroupStudios), Twitter (@CyberGroupSDs) and Facebook (Cyber Group Studios).